New arrivals just in! 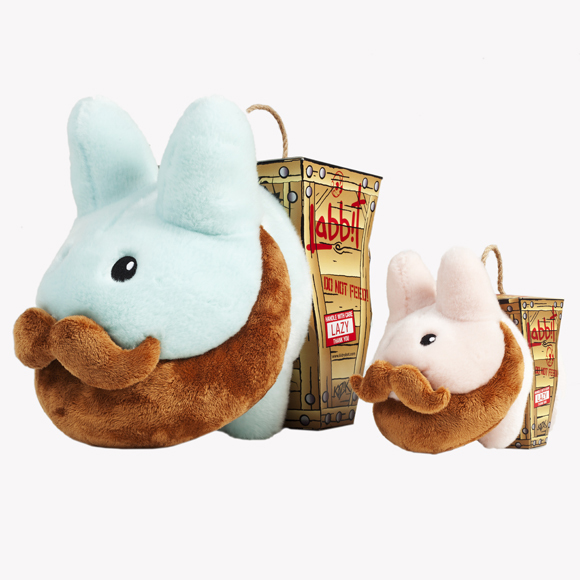 Beautifully bearded and semi-house trained fluffy beasts available in 7” and 14” varieties. 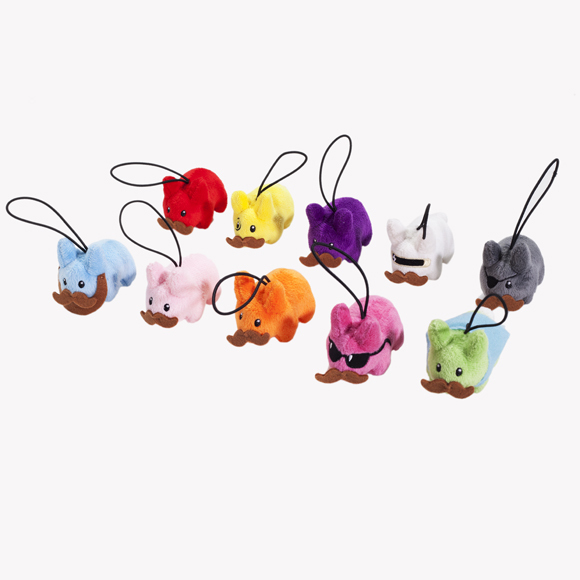 And new Relatively Hip Plush 2” portable pets, sporting monocles, capes and more that will melt your heart! 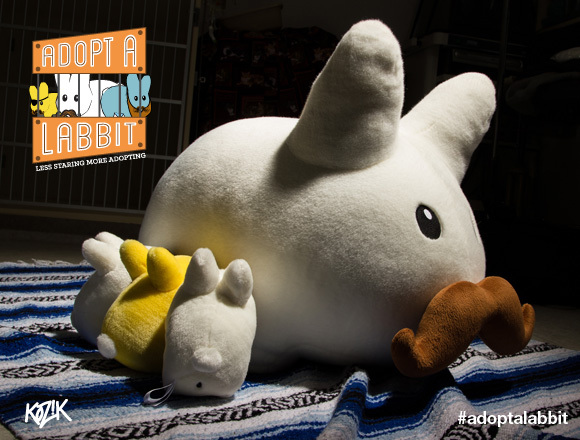 Take them home today! 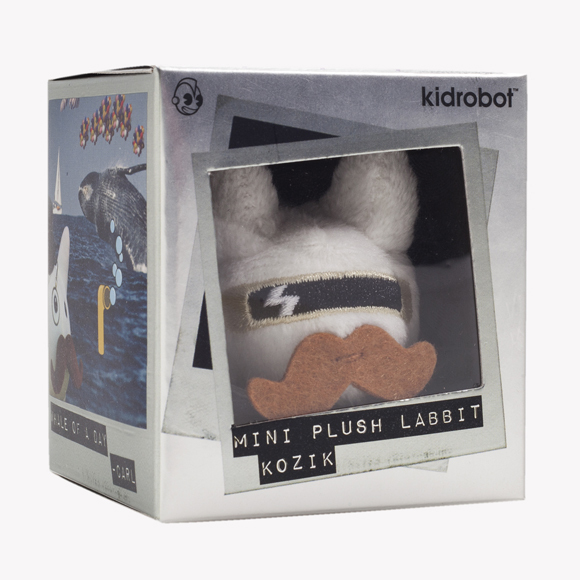 Stop by any Kidrobot or specialty store or go to kidrobot.com to download your official Labbit Adoption Papers.